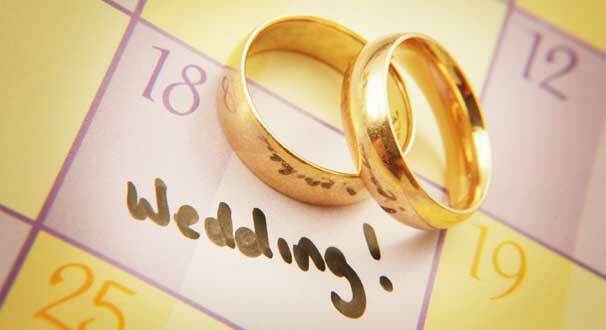 Here’s a handy guide for you to use to keep your wedding plans on track. Of course, everybody and every wedding is different, so this timeline should be adjusted to your needs. Good luck! Comment below if you’d like to contribute to this guide! We’d love to hear your ideas.